A double-header in the LBA Woods! 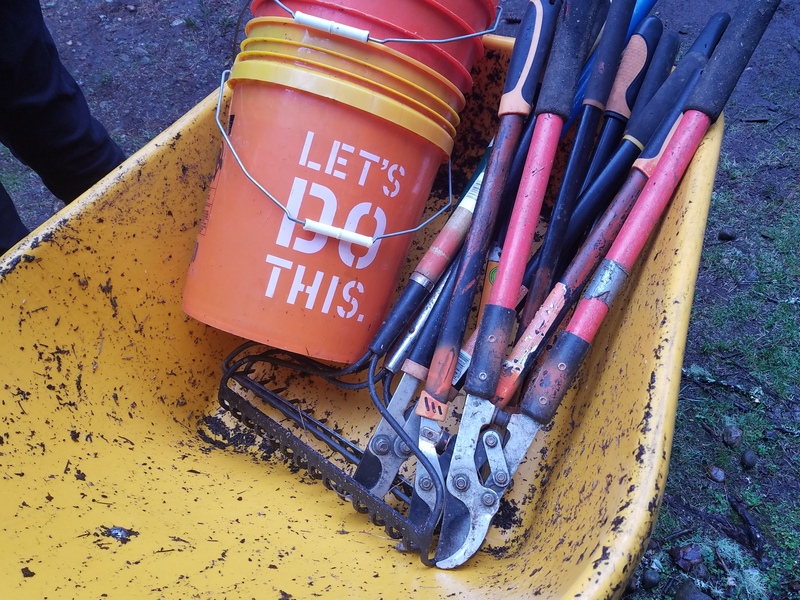 Join us next Saturday, January 26 for a one-hour power walk from 9-10 a.m. and/or a work party from 10 a.m. to 1 p.m. to continue our mighty and successful efforts at removing invasive holly in the woods so native understory plants can thrive. We’ll walk the newly reconnected trail on the east side of the water tower. The power walk does not obligate you to join the work party! Walkers meet at the main (east) parking lot at 9 a.m. sharp. Volunteers for the work party meet at 10 a.m. at “The Philosopher” statue and picnic table in LBA Park at the entrance to the woods. Both events are free and will be fun. We’ll be happy to sign service-hour forms for students! This entry was posted in LBA Woods, Park Events, Trails, Volunteers, Walking.